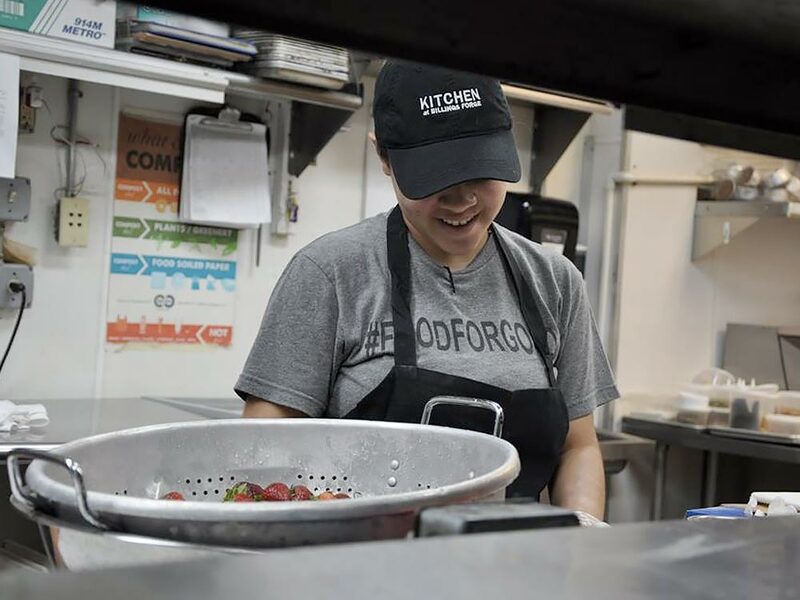 The Jacques Pépin Foundation supports free culinary and life skills training, through community based organizations, that helps individuals detached from the workforce gain confidence, skills, and employment in food service. Our next event is a cocktail reception and book signing benefiting the Billings Forge Community Works culinary training program. Registration and event details coming soon! Our second annual fundraiser was a beautiful and exciting evening of familial warmth and incredible generosity. The room was filled with friends new and old in support of our mission to improve lives through culinary training. 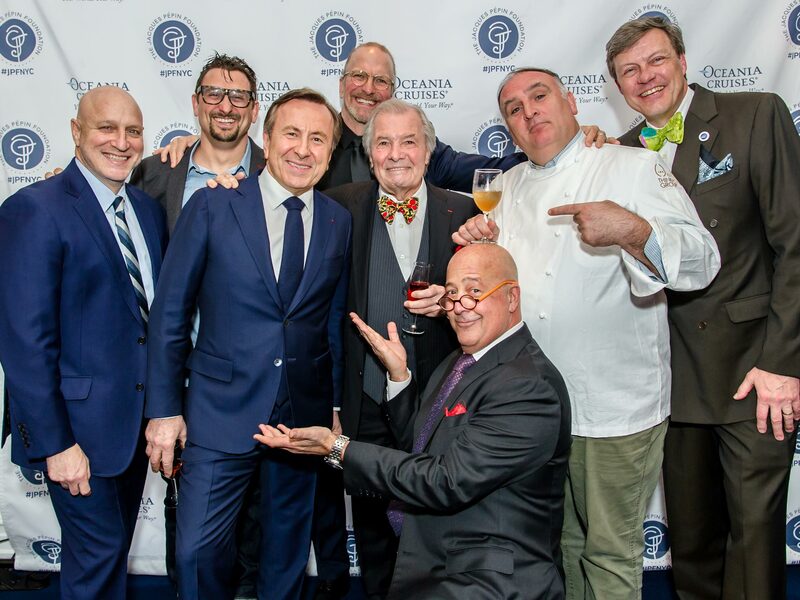 Headliner, and Nobel peace prize nominee, José Andres brought the crowd roaring to their feet, and offered the JPF his full support, capping more than $425,000 in donations. Enriching lives and strengthening communities through the power of culinary education. The Jacques Pepin video library is a vast resource for learning and mastering culinary technique. Selections from the collection are available in the Video section. We are all equal in the eyes of the stove. Nous sommes tous égaux dans les yeux du fourneau. 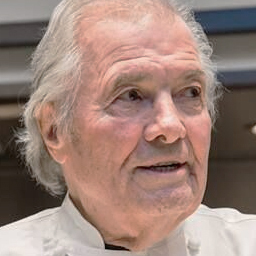 The Foundation was formed in June, 2016 by Jacques Pépin and his closest family to translate Jacques’ inspirational love of cooking, mastery of classic technique, and renowned teaching ability into action that benefits people disenfranchised from the workforce. 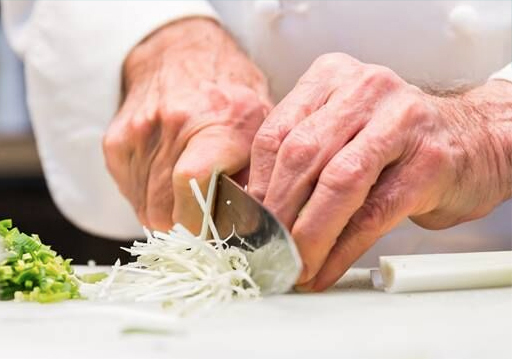 As the most trusted name in culinary education, we believe the Jacques Pépin Foundation is uniquely qualified to advance culinary training for our neediest, willing citizens. 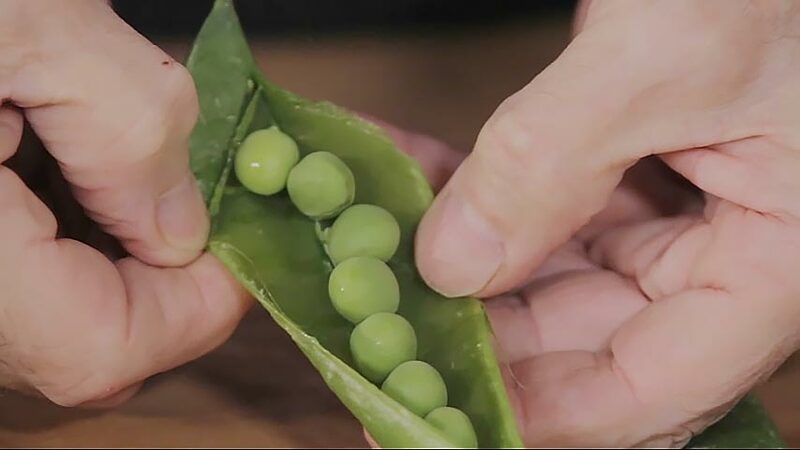 The Jacques Pépin Foundation is committed to transforming lives through culinary education. Your donation is an essential part of the work. The Jacques Pépin Foundation is a recognized 501 (c) 3 non-profit organization. Contributions are tax deductible.